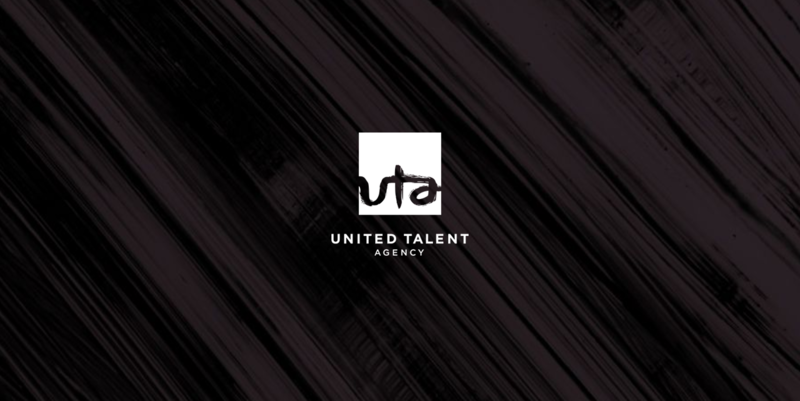 United Talent Agency is a premier global talent and literary agency representing many of the world’s most acclaimed figures in every current and emerging area of entertainment and media, including motion pictures, television, music, digital, broadcast news, theatre, video games, books, fine art and live entertainment. As sole Systems Analyst under the CTO at United Talent Agency, after the recent acquisitions of The Agency Group and Beinstock, was directly responsible for assessing current legacy business applications, streamlining processes, and providing solutions to pain points across departments and business units. As part of larger team, conceptualized a road map towards a more unified ecosystem of business applications and better master data management, MDM. Solely architected, developed and deployed a customized mobile business application prototype in C# and XAML with Xamarin to UTA’s Apple Development environment. As a tool for the agents and clients, the mobile application requested JSON data from UTA’s SharePoint API, multiple custom REST API’s deployed by a consultant firm onto UTA’s MicroSoft Azure tenancy and multiple endpoints from big data aggregation vendors such as Gracenote and Nielsen. As part of larger team, scoped out a big data solution dashboard by analyzing business objectives and by providing my expertise on CRM product, product lifecycle and data management models. Worked with the CTO and department heads to vet CRM solutions and consultant firms to create roadmap to minimum viable product. Provided detailed reports with cost and risk to assess SalesForce, Oracle OnDemand, MicroSoft Dynamics, and Sage CRM. Identified areas for modification and improvement of business applications and determined which custom applications built by consultant firms were inadequate in meeting business requirements. Provided solutions to secure their data before further enhancements and performed security assessment on consultant provided applications. Worked with CTO to steer business towards cloud products and more dependable consultant firms to streamline sales and data management.